Custom Slippers - Flip Flops Fundraiser! New! We now offer an exciting custom Slippers - Flip Flops Fundraiser! These custom slippers will “fit” your groups needs! 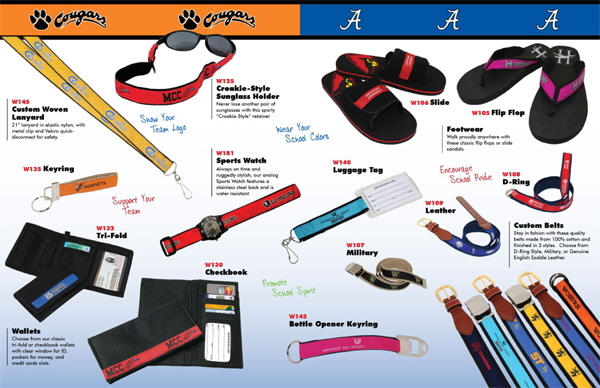 A fantastic way to promote your team or school spirit!!! Choose from our traditional Slippers or our “Slide” Slippers! No risk, no upfront costs! Call or fill out the form below to receive additional information. For more information, submit the form below! We promise not to sell or share your information with anyone!